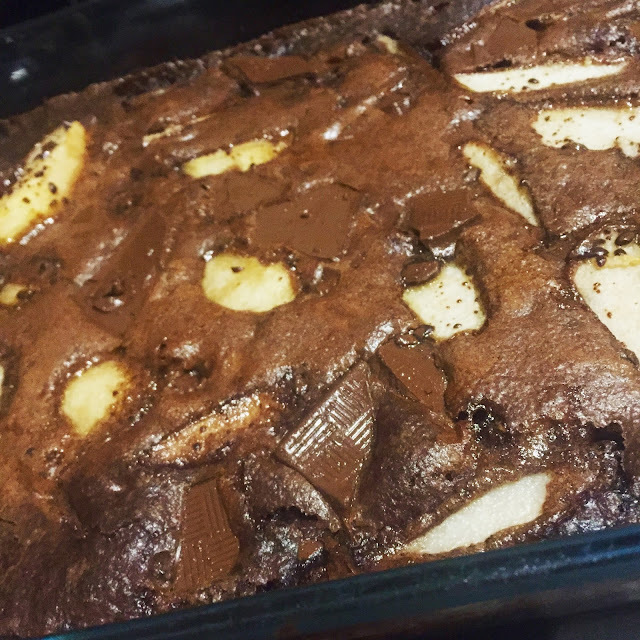 Served straight from the oven with a scoop of vanilla ice cream, this chocolate and pear pudding is a delicious winter dessert and fast becoming a family favourite. It's relatively easy to make and equally as tasty reheated the following day ... that's if there is any left over! Cook for around 35 minutes until crisp on the outside but gooey in the centre. Leave for longer but cover with foil if you prefer a more firm, cake textured dessert. What puddings do you enjoy in the winter? This looks delicious, just up my street. My sister brought us a chocolate bread and butter pudding over at the weekend, very similar , and it was scrummy.